Chinese film makers shall further embrace the industrialization of the film making industry to promote efficiency, industry executives told the SIFF forums over the weekend. 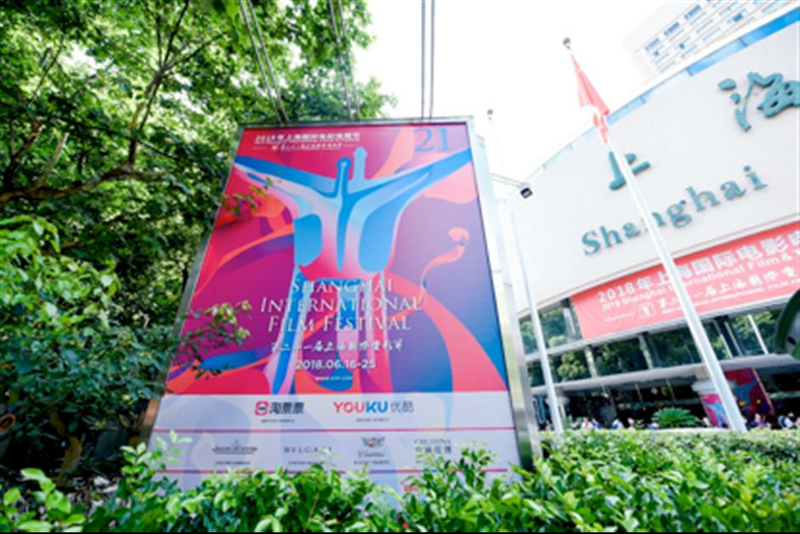 Chinese film makers said they will further embrace the industrialization of the film making industry to promote efficiency, as industry executives and market watchers shared their views during the Shanghai International Film Festival forums over the weekend. Ellen Eliasoph, president and CEO of Village Roadshow Pictures Asia, suggested Chinese production houses think more about introducing better storytelling and film making techniques to allow viewers to have more options. Li Jie, president of Alibaba Pictures' ticketing platform Taopiaopiao, noted that the industrialization of filmmaking, along with stable production control capabilities, helps production houses to eliminate potential risks. Taopiaopiao said it will also work with industry partners to help them better utilize data capabilities with marketing and distribution decisions by better catering to user demand. As film goers rely less on ticket price discounts but care more about film quality, Li Jie said technology would help bridge the information gap between film goers and distributors. Lisa Liu, Partner of Beijing-based market research agency Fanink and head of Fanink's Research Center, said the penetration of film audiences in first tier cities is already close to the level of developed markets, while fourth and fifth tier cities have been quickly catching up in the last three years. Last year as many as 57 percent of urban residents visited the cinema at least once, and those age 18-29 still make up the core movie goer group, contributing about 39 percent of the country's theater admission and as much as 49 percent of total box office. Alibaba Pictures also aims to foster young directors and producers as well as to connect resources from different industry partners through innovative marketing and distribution channels. It also hopes to help movie producers gain more derivative income through connecting with merchandisers on its e-commerce platform, according to Chairman and CEO of Alibaba Pictures Fan Luyuan. China's box office revenue is expected to keep growing at an annual rate of 9.7 percent in the next five years to reach US$13.1 billion by 2022, according to PwC’s Entertainment and Media Outlook. As movie lovers and general audiences embrace the digital age, finding out how to engage with potential audience members and how to enable stakeholders along the chain to contribute their value has became a key issue. Jerry Ye, general manager of Huayi Brothers Pictures and vice president of Huayi Brothers Media Corp, pointed out that when consumers have a wide range of film works to choose from, effective and targeted film distribution and marketing, as well as concise information, plays a major role.